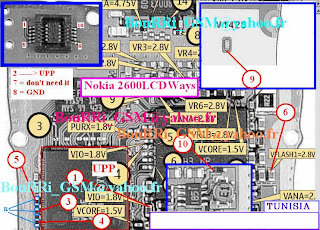 LCD no display or display problem on Nokia 2600 can be caused by some reasons, broken path or line, damaged LCD, or damaged another parts on display circuit. 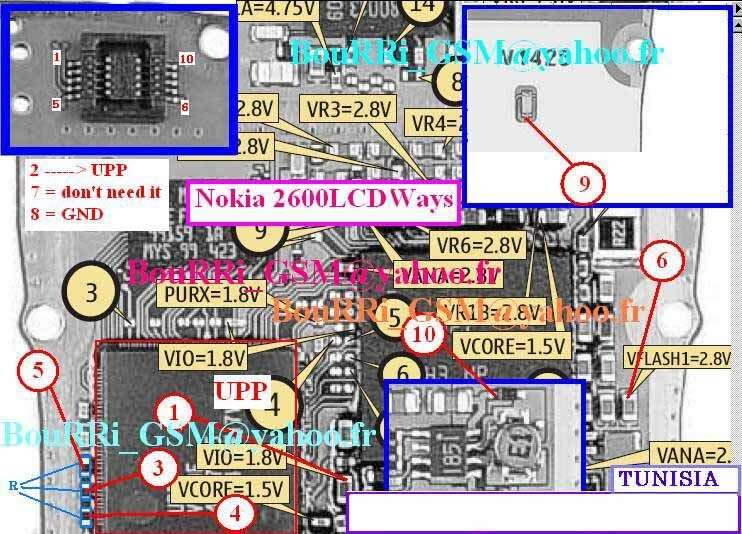 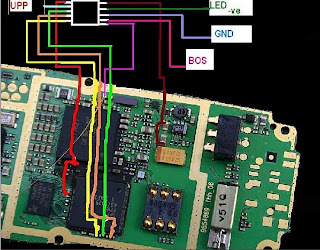 Here we provide the pictures guide related to Nokia 2600 display problem, this guide comes with assumptions that the LCD still in good condition, so you need to check the path. 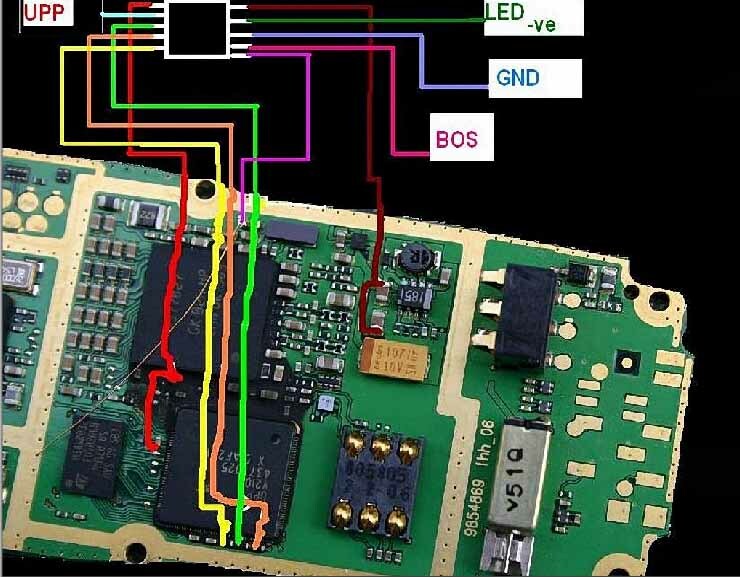 With this pictures guide, you don't need the schematic diagram anymore.